One of the certifications by which smartphones must pass first before being launched in several countries is the IMDA of Singapore, which has recently approved a mobile with an M1902F1/T model number (it is believed that this is the Xiaomi Mi 9), and in the same way, they also approved another device with the M18F6LG model which has been nicknamed as Redmi 7. 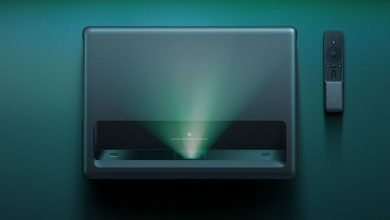 This list as such does not have any information regarding this mobile, however, something that can be deduced is It will leave China and reach other countries. What is expected from the Redmi 7? Last month, Xiaomi’s CEO, Lei Jun, made a publication saying that the Redmi 7 series would be priced between 700 yuan ($103) to 800 yuan ($119), so it will actually be a low-end device if it is compared with the Redmi Note 7 that was launched to the market for a price of 999 yuan ($148). The speculations say that the Redmi 7 series will have devices such as Redmi 7A, Redmi 7 and Redmi 7 Pro; however, this is a simple rumor. These rumors are based on previous versions of these devices such as the Redmi 6A, Redmi 6 and Redmi 6 Pro. 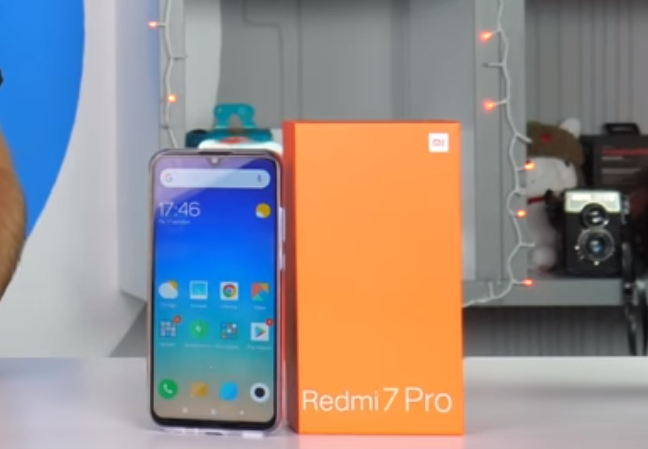 In December last year, a video was revealed on YouTube in which we could see the front design of the Redmi 7 Pro. According to this video, the screen of the Redmi 7 Pro will have a waterdrop notch and will have rather thick bevels; In addition, because it is a Pro model, rumors suggest that it could have a double cameras configuration in the back. 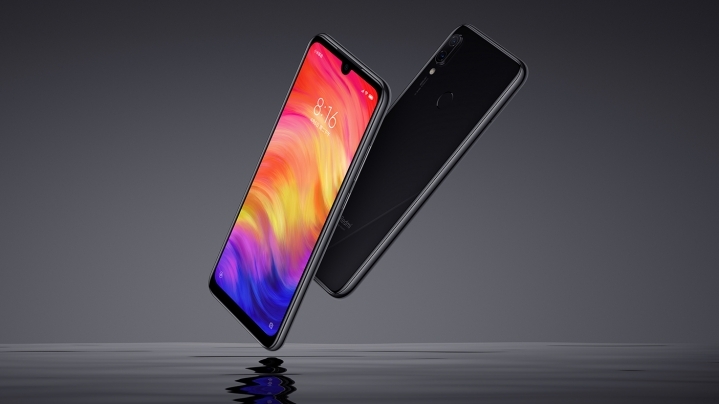 There is still no approximate date for the launch of the Redmi 7, remember that its predecessor was launched in the second quarter of last year, however, since Redmi became an independent brand, it is possible that the launch of this mobile phone will be seen advanced towards the first quarter of this year.